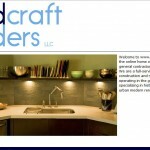 Handcraft Builders is a high end remodeling contractor based in Phoenix, Arizona. They requested a minimal, modern web design with support for multiple photo galleries so they could display their in progress and finished product photos. 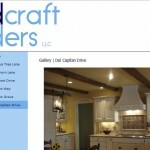 We used the WordPress Content Management System to construct their site.